An award-winning attorney, Mark’s legal prowess is matched only by his knowledge of the mining business. He has built a successful career representing clients in the energy and natural resources industry, specifically in regard to mining safety and environmental issues. With years of experience and a career that began as head of the special investigation unit of the Mining Enforcement and Safety Administration of the U.S. Department of the Interior, Mark’s expert advice is sought by clients and Husch Blackwell team members alike. Mark represents clients in government investigations and regulatory matters and litigates improper enforcement actions and whistleblower cases. 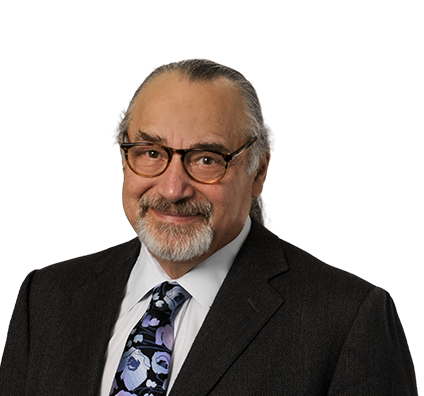 He has extensive experience in mining; health, safety and environmental law; industrial disaster response; and regulatory and legislative services. He also has particular acumen in the oil and gas industry. His deep understanding of the sometimes obscure laws and regulations as they pertain to offshore drilling and other environmental factors strengthens his ability to make the quick, decisive decisions this industry demands. Clients not only value Mark’s knowledge on the technical issues, but his ability to relay the information to those that may not be field experts. He knows the right questions and the right people to ask to help the entire MSHA team form their novel approaches. Mark is a frequent speaker at mine and safety conferences and industry organization meetings. Mark’s first priority is always his clients. His second is sharing his knowledge and passion through mentoring new associates and contributing to his team.